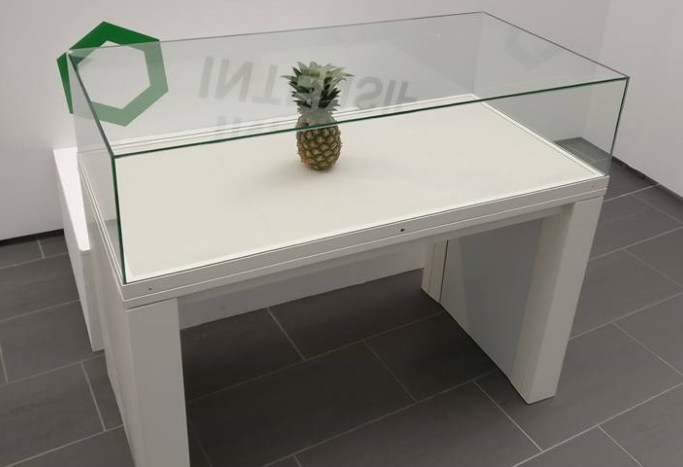 (by Roisin O’Connor, May 8, 2017, The UK Independent) – Students claim they managed to pass off a pineapple they bought for £1 at a supermarket as a work of art, after leaving it in the middle of an exhibition at their university. Ruairi Gray, a student at Robert Gordon University in Scotland, and his friend Lloyd Jack, reportedly left the fruit at the Look Again exhibition at RGU’s Sir Ian Wood building, hoping that it might be mistaken for art. Gray, 22, told the MailOnline: “I saw an empty art display stand and decided to see how long it would stay there for or if people would believe it was art. Natalie Kerr, a cultural assistant for the festival who organised the display, said she wasn’t the one who included the fruit as an artwork because she is allergic to pineapple. “We were moving the exhibition, and came back after 10 minutes and it was in this glass case,” she told the Press & Journal. The incident recalls a similar prank last year when a 17-year-old placed a pair of glasses on the floor at the San Francisco Museum of Modern Art. Apparently unimpressed with some of the work on display and wanting to test the theory that people will try to interpret any object provided it is in a gallery setting, TJ Khayatan placed the glasses on the floor and walked away. Soon after, visitors to the gallery surrounded them and began taking pictures. Khayatan, who had previous success with a baseball cap and a bin, was keen to defend modern art despite the joke. “I can agree that modern art can be a joke sometimes, but art is a way to express our creativity,” he said at the time. (by Benjamin Parkin, The Wall Street Journal) – Scott Beyer and his farmhands spend mornings scraping manure off the milking-parlor floor. In the nearby climate-controlled barn, cows are sleeping on water beds and munching on nutritionist-crafted meals while high-tech tags on their legs help monitor their health. “We try to make them live the high life,” said Mr. Beyer, manager of Kelsay Farms outside Greenwood among the corn and soybean fields of central Indiana. 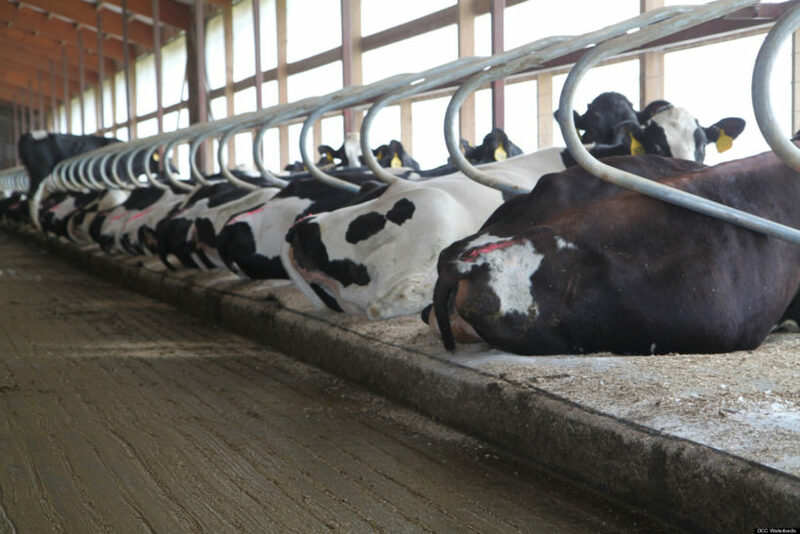 Cow Waterbeds: Advanced Comfort Technology sold a crazy idea to farmers. Many of America’s dairy farmers have decided that a happy cow is a cash cow—that treating their cattle like dairy queens yields more milk. They are playing soothing classical music in milking rooms, firing up fans and sprinklers to mimic spring breezes and treating their cows to robotic back-scratching sessions. American dairy cows are among the world’s most productive. They produced 10.3 metric tons of milk per animal, on average, in 2016, according to the U.S. Department of Agriculture. 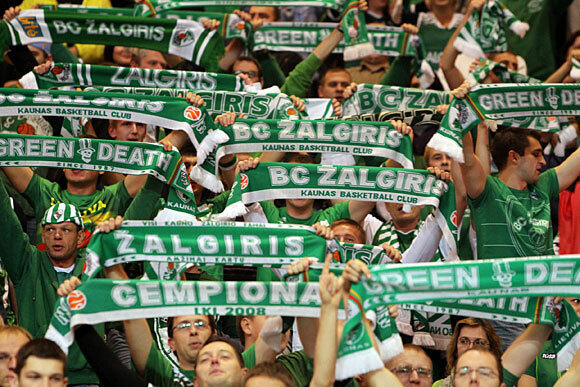 That is enough for about 150 people for a year, and an almost 40% larger yield than two decades ago. While operational efficiency and selective breeding play a big part, farmers and some researchers believe cow-coddling also is critical. Homestead Dairy in Plymouth, Ind., is installing automated backscratchers and memory-foam mattresses in its new high-tech barn. The cows “are free to do whatever they want, when they want to do it,” says partner Brian Houin. The farmers say there is nearly always a line at the backscratcher. At Tony Bos’s farm in Fair Oaks, Ind., the cows go for milking when they feel like it, thanks to a squad of robotic milkers. 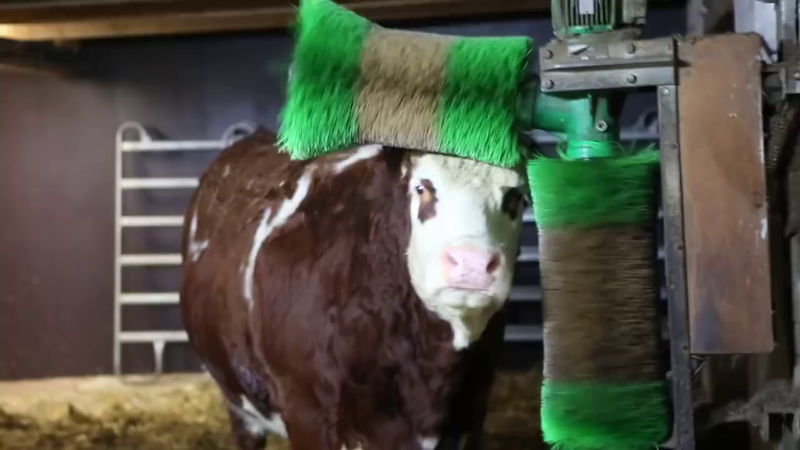 When a cow is good and ready, she enters a pen in which self-guiding mechanical arms set to work cleaning, massaging and milking her udders using lasers and brushes. The robot distracts the cow by dolloping out fresh feed. The process is over in a few minutes. Each cow is milked about three times a day. If one tries to sneak in an extra session, the robot catches on and turns her away. A mechanical contraption scrapes away manure. The robotic milkers allow the 700 or so cows more time for eating and taking siestas on their water beds. Farmers want their cows lying down a minimum of 12 hours a day, saying that maximizes milk output. The water beds protect their legs far better than hard floors. …Most dairy cows still end up in slaughterhouses and become ground beef once their milk-production cycles are over, usually after three to seven years. These days, most of them don’t have access to pasture, and many spend the majority of their lives indoors. A growing body of research shows that improved living conditions can reduce health problems and, by extension, improve productivity. Proper air circulation and drainage reduce sickness. Open-plan barns permit more movement and socializing among animals, reducing stress. …Conventional dairies say they would go out of business if their cow indulgence went that far. Just how far to go, however, is subject to debate. Maurice Loehmer of Loehmer Dairy in Monterey, Ind., says he is all for making cows more comfortable, but he isn’t going to be buying water beds anytime soon. When it comes to cows, he says, there is nothing more comfortable than sand. Many veterinarians agree. Steve Maddox of Maddox Dairy near Fresno, Calif., ended up imposing silence in his milking parlor after employees fought over what music to play for the cows. Mr. Maddox prefers country, while his employees bickered over rock and Latin music. 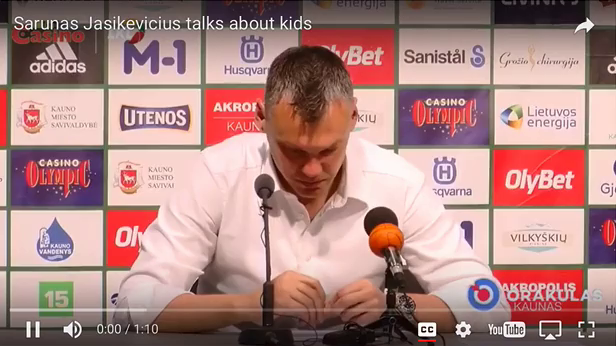 (By NY Post, Sports Desk, May 21, 2017) – Sarunas Jasikevicius was stunned but firm, speaking in a stern, serious voice that might have known that he was speaking to more than a “youngster” reporter.